The team approach to every aspect of your companion's care! 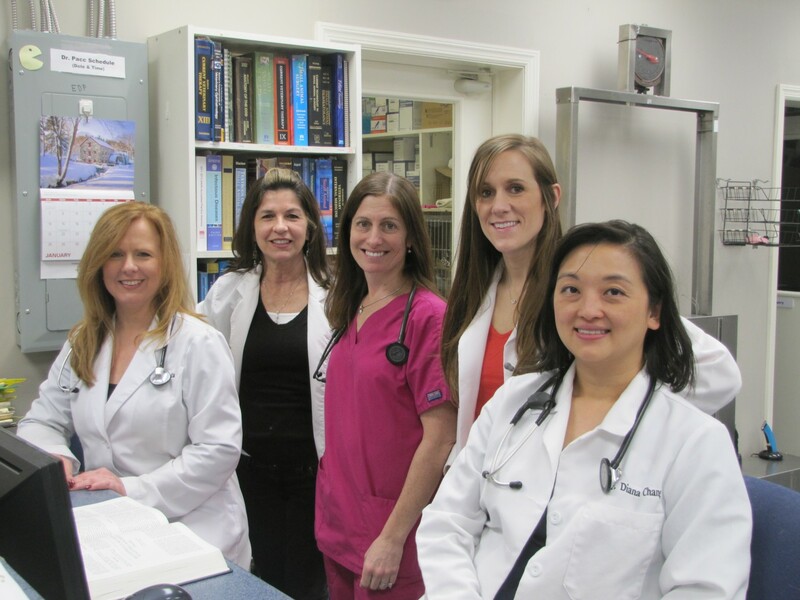 Our amazing team of 6 doctors collaborate, consult, review, discuss and share our diverse and extensive experiences to provide valuable insight on cases day and night! When not in appointments we work side by side in our treatment room and surgical suite. 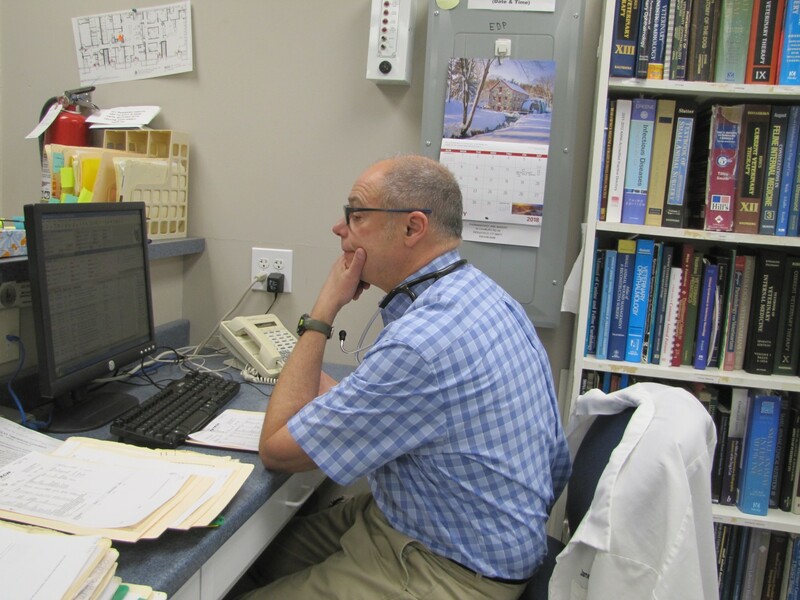 We utilize our extensive in-hospital library and consult with specialists across the state and country. Our daily rounds enable us to visit each hospital patient and review their status providing consistent and updated care. Our Doctors are on call up until 11:00pm! 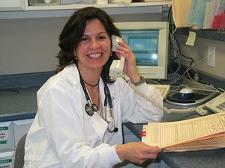 Through our answering service, we return calls and answer emergency questions. We will make suggestions as to how to best treat your pets emergency. We may direct you to one of the emergency clinics in our areas. See "For Emergencies" Under "Our Services" header. The peace of mind that we provide is above & beyond the call of duty! The Ultimate in Pet Identification! 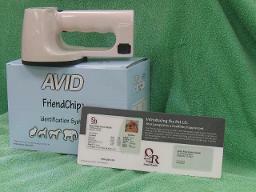 After an annual visit each pet receives a Free Pet ID card with a picture, vaccine history & contact information. Great technology that can reconnect you and your lost pet. Instant consults with specialists and referral centers electronically. 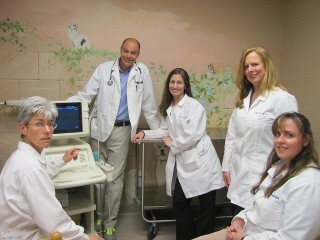 EKG's, X-Rays, Ultrasounds and Blood Work are sent to top specialists and specialty centers around the country. STAT reports on critical cases. Board Certified Veterinary Surgeons, Cardiologists and Internists come to Quarry Ridge Animal Hospital to treat your companions. With exemplary professional conduct and in accordance with the code, our doctors first consider the needs of the patient: to relieve disease, suffering, or disability while minimizing pain or fear. 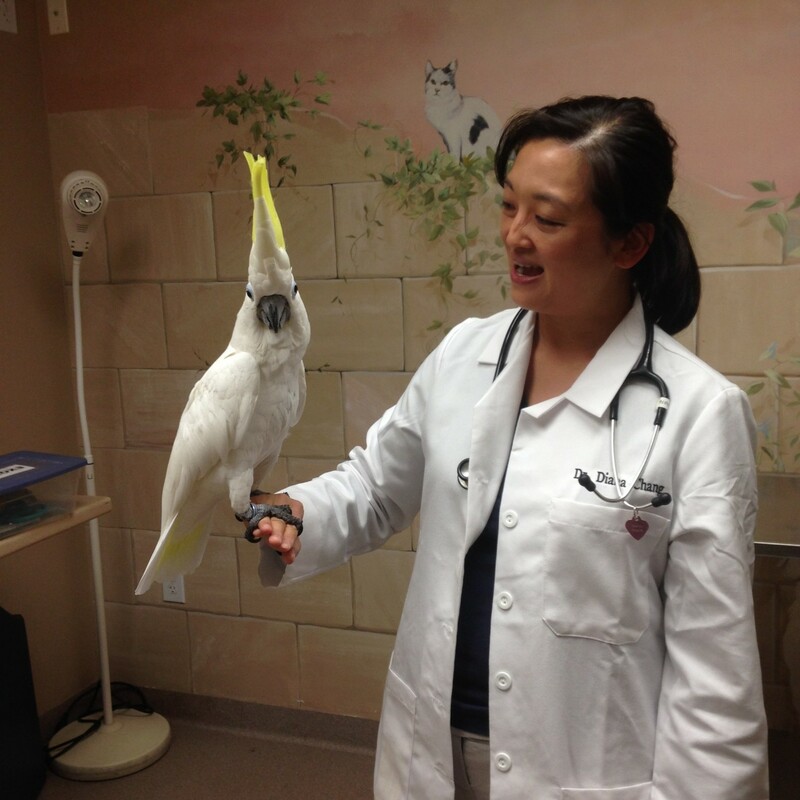 Our veterinarians are honest, fair, courteous, considerate, and compassionate. All decisions pertaining to the diagnosis, treatment and care of the patient are made by the practicing veterinarian with only the interest of the patient and client in mind. Our doctors work to maintain the highest standards of the profession. They are held accountable to peer reviewed committees and professional organizations such as the American Veterinary Medical Association and the American Animal Hospital Association. 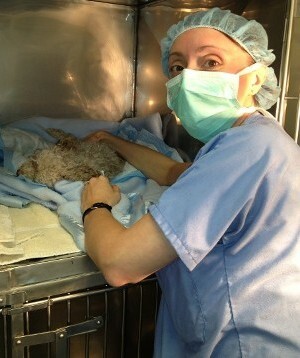 Our Skilled Veterinarians perform a wide variety of elective and emergency surgical and dental procedures. Our surgeons each have more than 10 years of surgical and dental experience. Ovariohysterectomies, Neuters, Tumor Removals, Entropion repairs, Intestinal biopsies, Wound repairs, Tail surgeries, Liver Biopsies, Bone Fracture Repairs, Bone Marrow Aspirates, Dentistries, Deciduous and Adult tooth extractions. Trauma induced injury repairs, Foreign body removals, Laceration repairs, Exploratory Abdominal Surgeries, Cystectomies, Enterotomies, Gastrostomies, Cesarean Sections, Bloat or Gastric Dilatation Volvulus (GDV) surgeries, Splenectomies, Tumor Removals, Amputations. 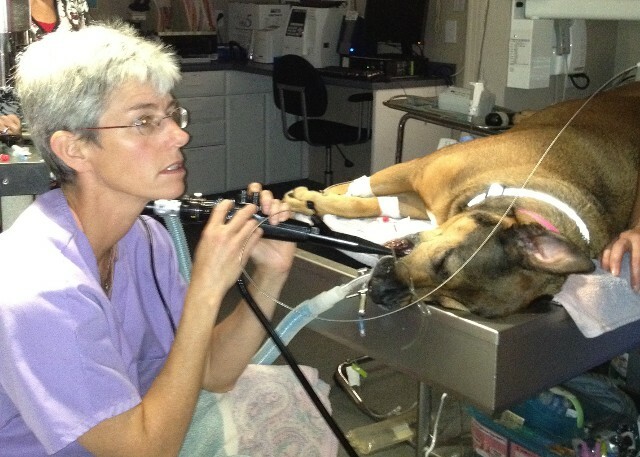 Trained at the University of Minnesota School of Veterinary Medicine Dr Pacchianna holds a Doctorate of Veterinary Medicine and a Masters of Science Degree in Veterinary Surgery, Anesthesiology and Radiology He is Board Certified by the American College of Veterinary Surgeons. 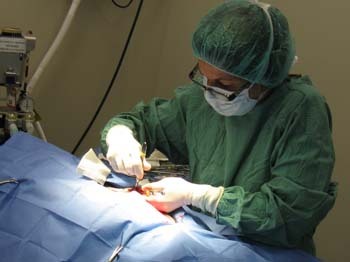 Dr Pacchianna performs orthopedic procedures including cruciate repairs, fracture repairs and many soft tissue surgeries including, nephrectomies, liver lobectomies, thoracotamies, exploratories, advanced cancer resections and many other procedures. 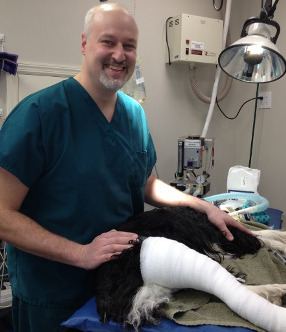 Dr Pacchianna has performed thousands of orthopedic, soft tissue and neurolsurgical procedures and has experience in treating almost all surgical conditions in cats and dogs. 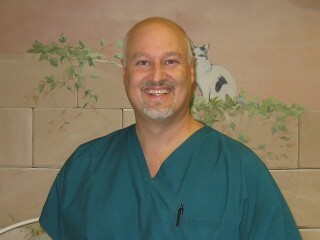 On staff, our Board Certified Veterinary Internist provides veterinary endoscopy and colonoscopy. Our endoscope, camera and video screen enable non-surgically examination of the stomach and gastrointestinal tract. 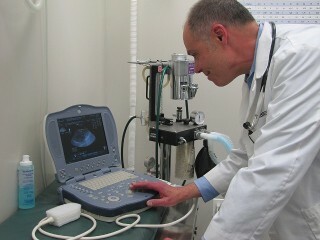 Our Boarded Veterinary Practitioner performs abdominal Ultrasounds and Echocardiograms. Ultrasonography enables us to identify normal and abnormal structures in the abdominal and the chest cavities. We can evaluate the Liver, Spleen, Kidneys, Bladder, Intestines, Gall Bladder, Adrenals, Uterus, Prostate, Lymph Nodes, Heart and Lungs. Birds, Reptiles, Rabbits, Ferrets and Pocket pets. 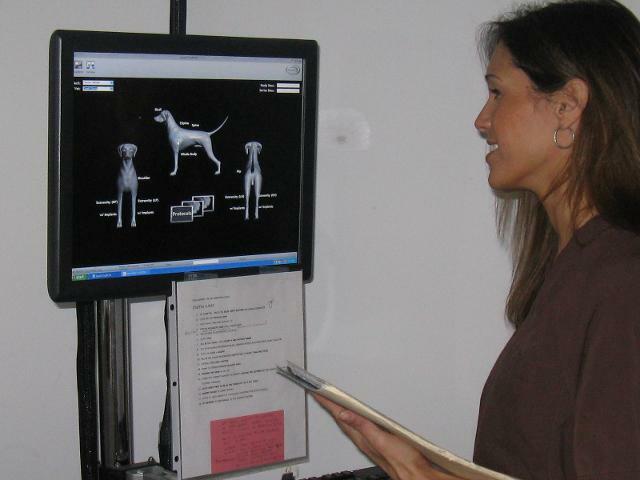 Utilizing the newest in digital technology, we can take radiographs and instantlyreview them. 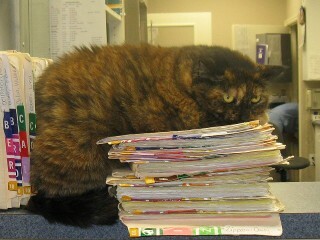 The images can be reviewed at every computer in the hospital and can be sent to our Board Certified Veterinary Radiologist. The radiographic images can be e mailed to referral hospitals or placed on CDs for clients. 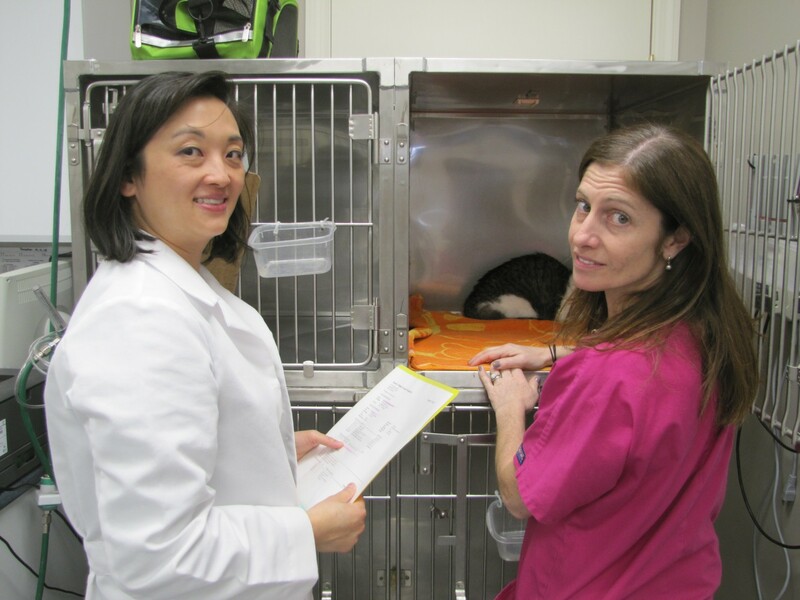 Our on staff doctors are trained in veterinary acupuncture! 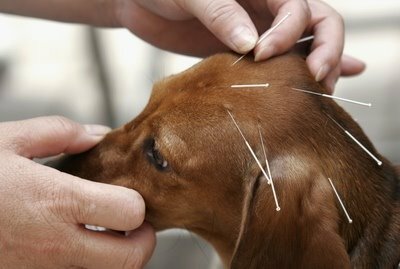 Acupuncture is now being performed at Quarry Ridge Animal Hospital to treat many different diseases including arthritis, kidney and liver disease, pancreatitis, cancer and pain. Amazingly, pets relax and show improvement after one treatment. Nutraceuticals, vitamins and other natural compounds are used to augment the effects of acupuncture and your pets's well being.